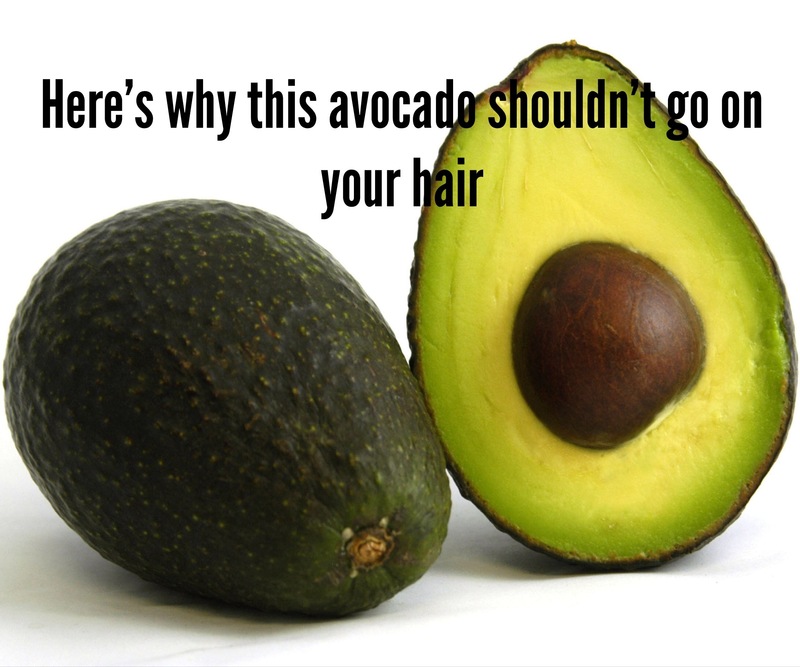 This entry was posted in Hair Science, Salon Services and tagged hair myths, hair repair, Home hair treatments, redken chemistry system by Mandy McCullough. Bookmark the permalink. excellent and that i could suppose you’re a professional on this subject. Thank you for visiting and your feedback! Yes, please keep up with future posts! !